I’m not gonna lie.. Blow drying my hair is THE worst. I loathe it. Mostly because my hair gets wavy and slightly frizzy. In order to tame the mess I have to use my flat iron. Heat + Heat = Dry!! 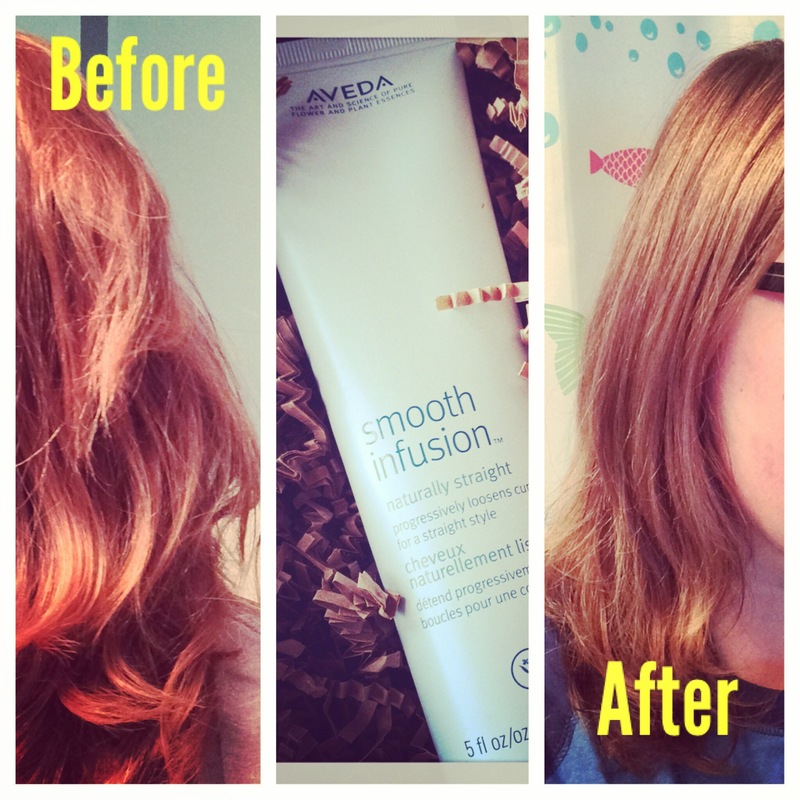 The lovely folks at She Speaks and Aveda sent me Aveda’s new product Naturally Straight. Ok here are my results from my FIRST use. FIRST! Oh and did I tell you I just used the blow dryer? No flat iron! !